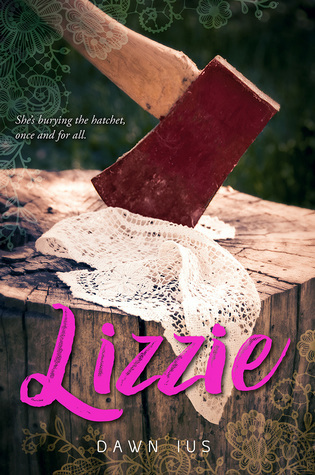 I’ve got some info on a sweet preorder incentive for Lizzie by Dawn Ius which releases on April 10! Check out the cover and synopsis below then keep on reading for more details on what you can get just for preordering! Make sure you take advantage of this offer before April 9 to collect your Lizzie goodies and enter to win that sweet grand prize. You can click the links under the cover or check with your favourite retailer for more options! !